Join us for Community Volunteer Day! 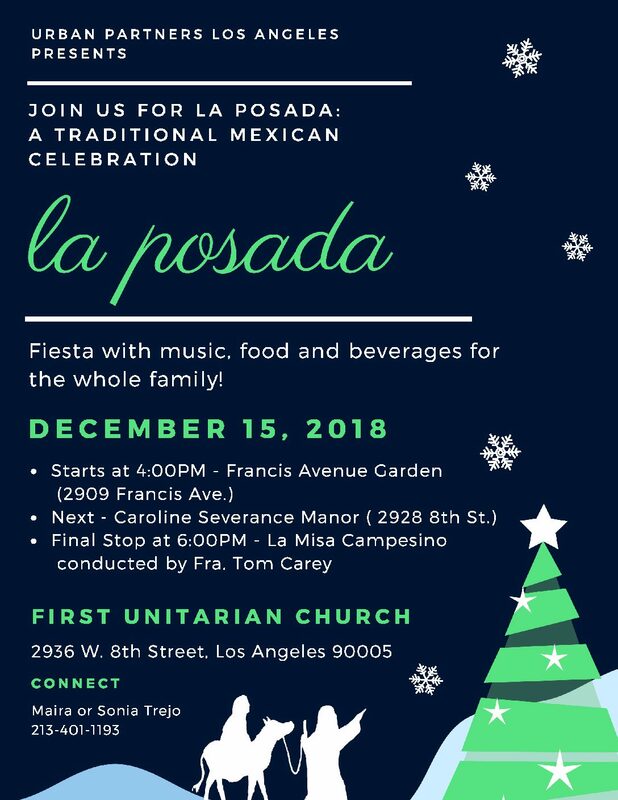 Join us for La Posada on December 15th, a traditional Mexican Celebration! The Season of Giving: Volunteer Your Time to Help Your Neighbors in Need. Join our volunteer team and help transform lives and positively impact families. 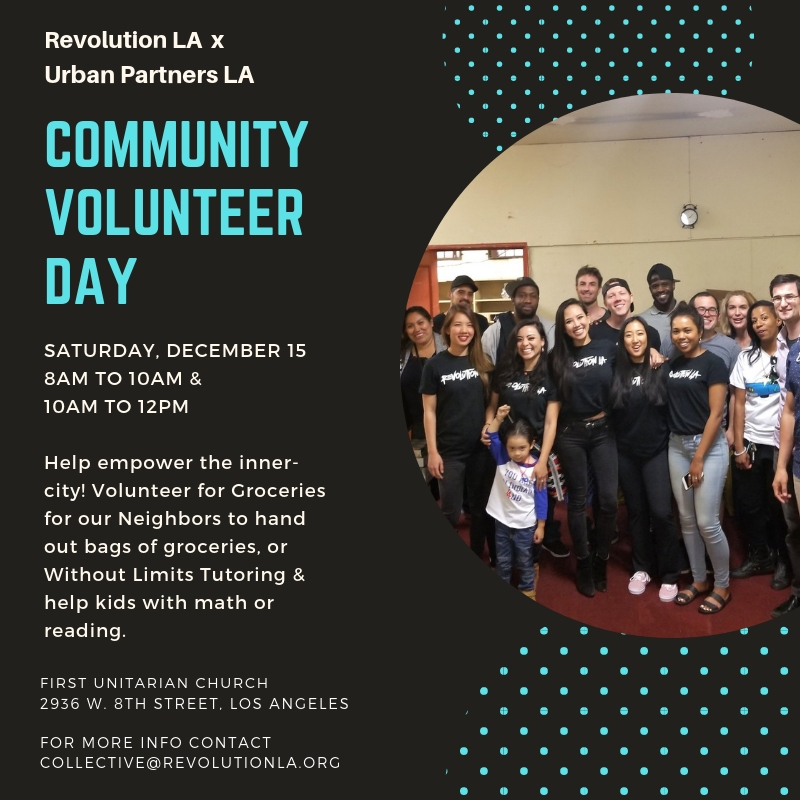 Get a hands-on look at the work UPLA does in our urban community by volunteering for Groceries for Our Neighbors, our program which provides groceries to hundreds of people each week, or meet with the students in our Without Limits Math Tutoring program. Brilliant Math Tutors Fundraiser – Help us Hire Two Amazing Local High Schoolers: Killiy and Eddie.